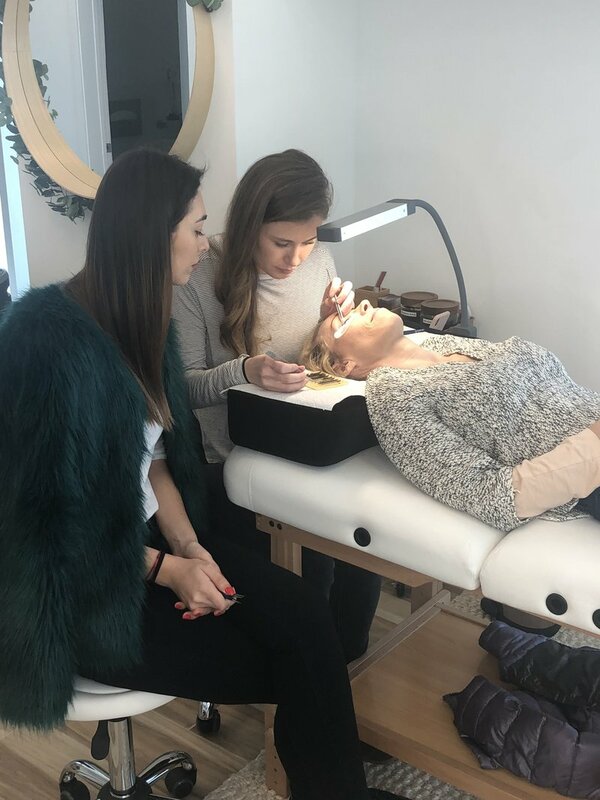 With over 10 years experience doing lash extensions, Jill Scheid, owner of Lash Bungalow in Beverly Hills, has created a unique technique that gives her clients a beautiful but natural look without compromising the health of one’s own natural lashes. Receive hands on training with Jill and learn how to create a successful career in lash extensions. On day one, you will learn about different styles of lashes, along with proper sanitation and safety. Day two will teach you Jill’s unique application techniques, pre and post care, as well as best business practices for growing and maintaining clientele. You will have the opportunity to do hands on training during both days. 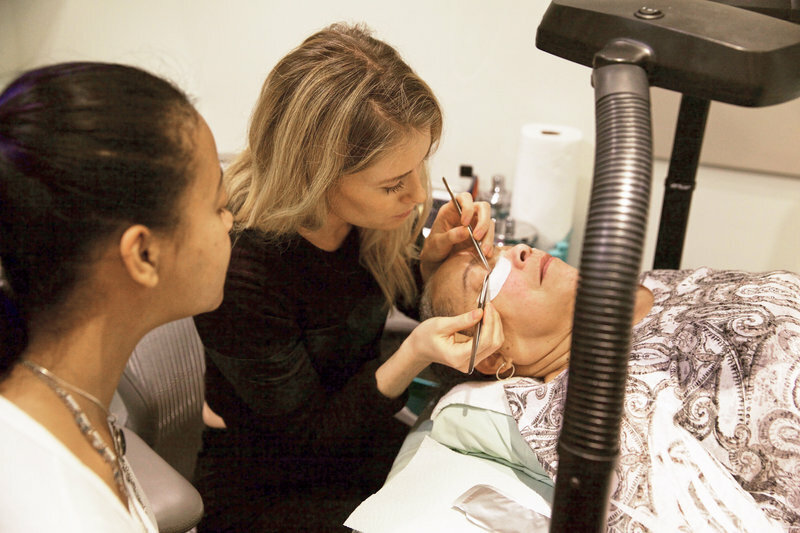 At the end of your training, you will receive your certification plus all the tools needed to start a successful career in classic lash extensions. You also have the option of adding on two additional half days of training to learn lash lift and/or how to shape and wax brows. These are great extra skills to increase your sales! Our Lash Academy is a comprehensive two day program that will provide you with everything you need to excel in the lash industry. All trainings take place at Jill’s salon, Lash Bungalow, located in Beverly Hills. Our classes are small, limited to four students, ensuring you receive one on one training directly will Jill.